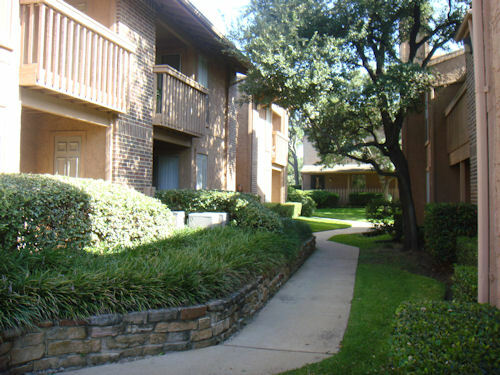 Oak Meadows is an exclusive apartment community. 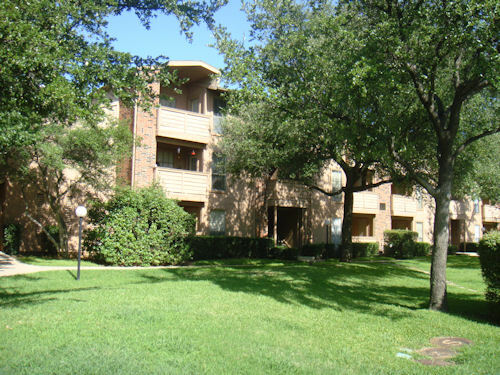 These quiet comfortable apartment homes hold the convenience and peaceful off campus study atmosphere you have been looking for… Our professionally managed community have been designed for optimum comfort from the excellent Southridge location to the skillfully landscaped grounds. 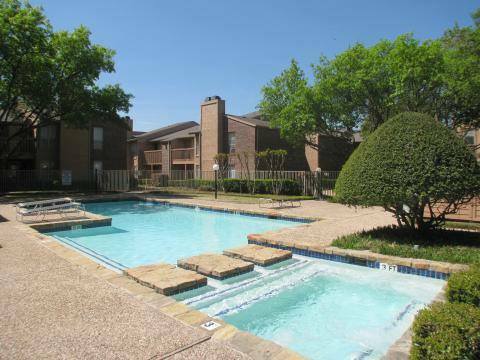 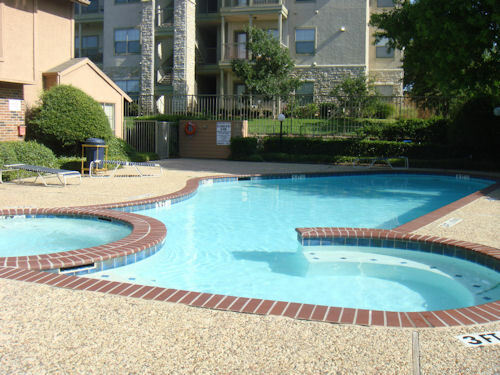 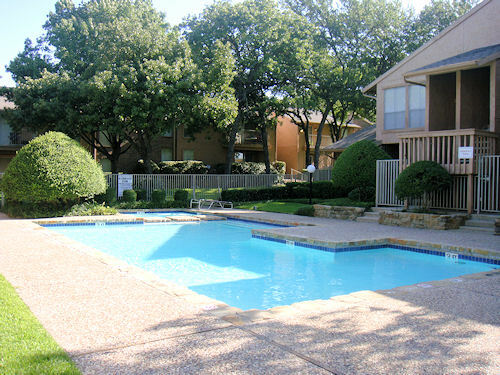 Wandering through the grounds and sunny pool areas, you will discover the ultimate plan of Oak Meadows Apartments. 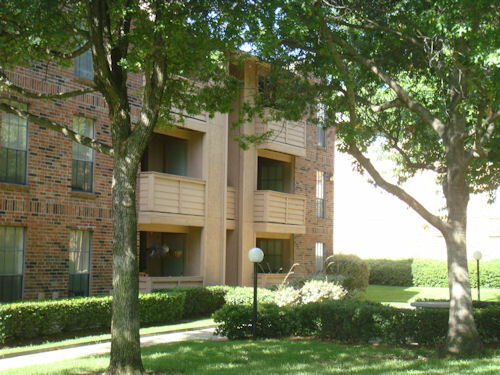 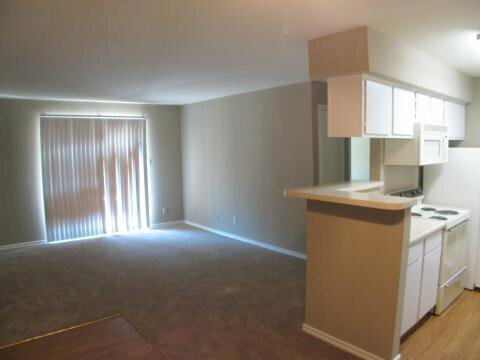 This apartment community provides ample parking adjacent to all floor plans, on-site laundry facilities, and a professionally trained staff. 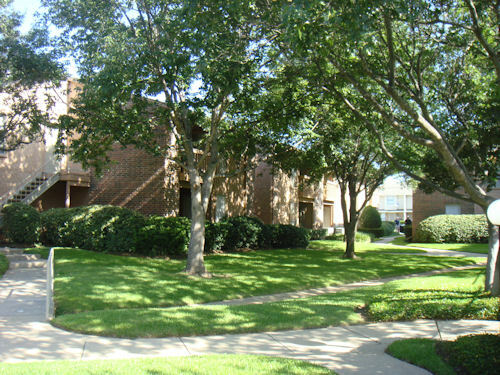 Our 24hr. 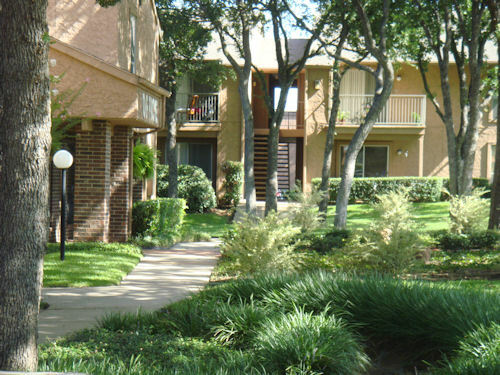 maintenance crew is just a phone call away, assuring you of speedy repairs should they become necessary. 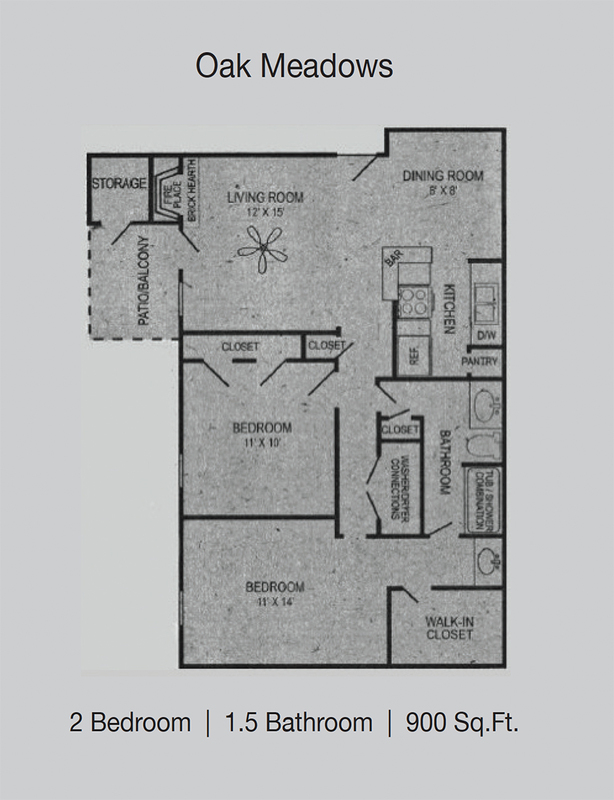 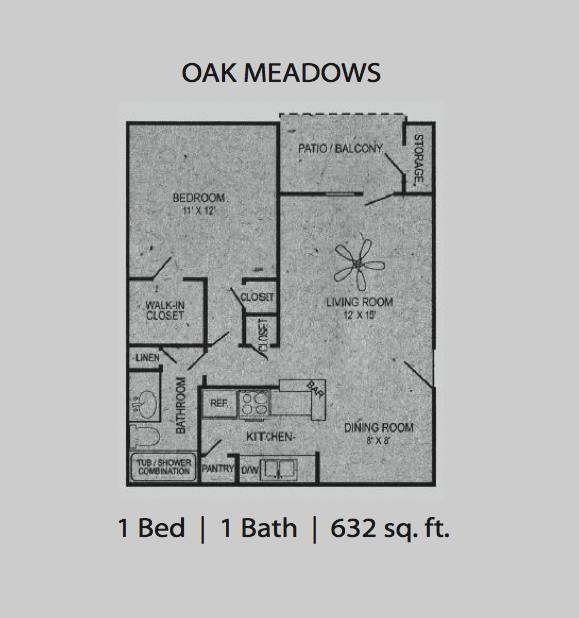 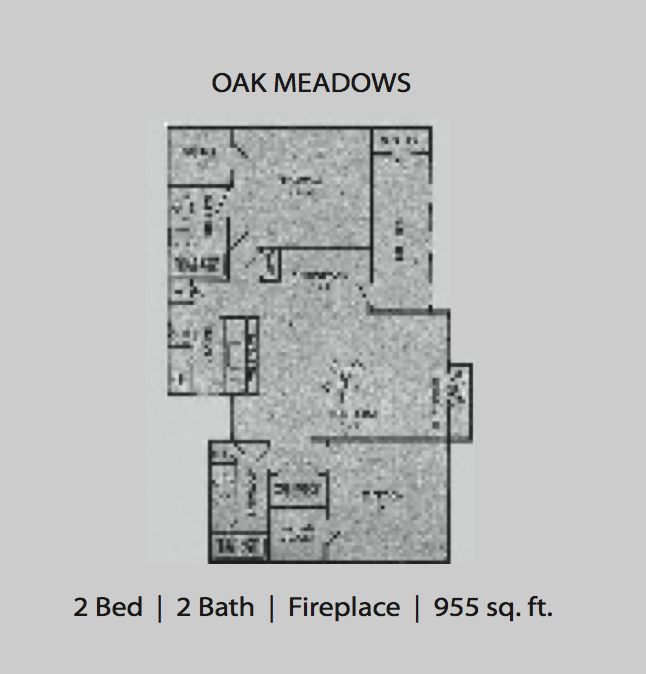 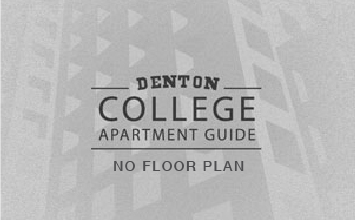 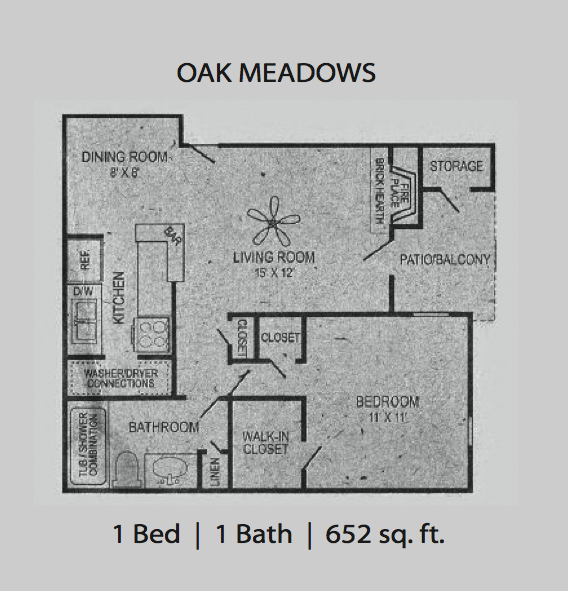 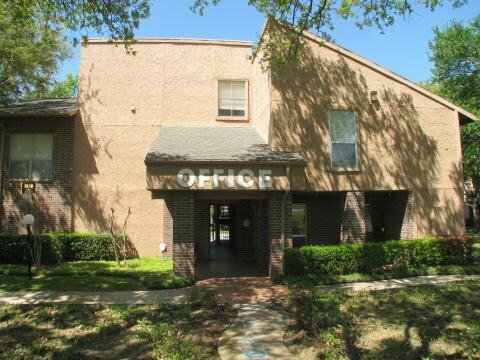 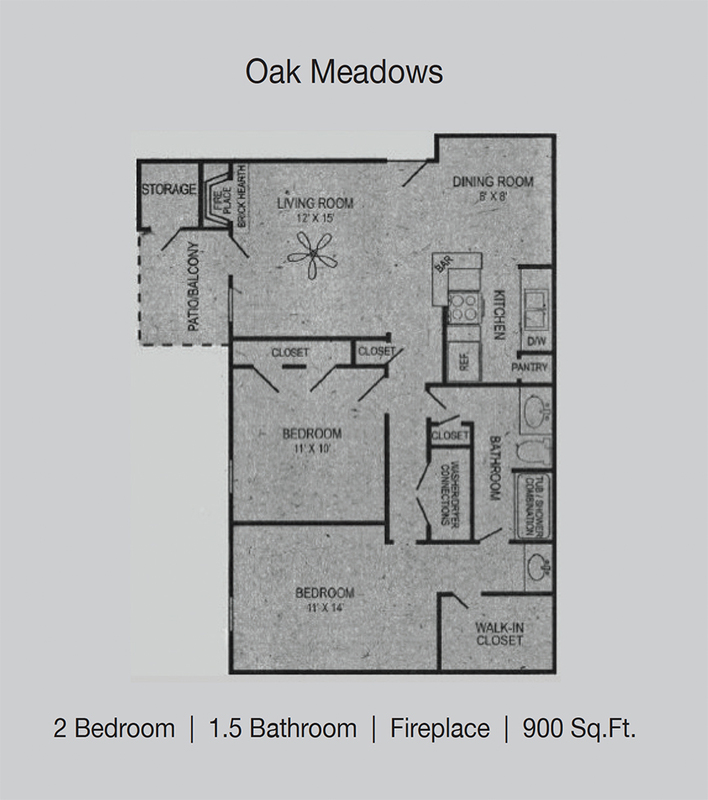 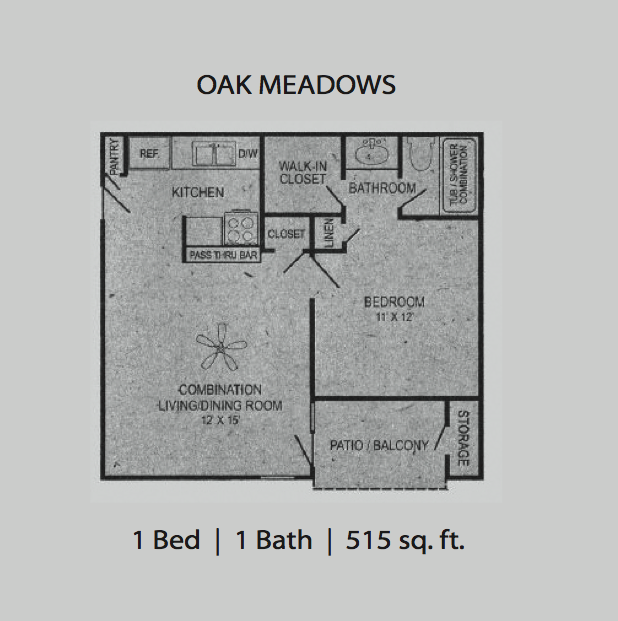 Call for an appointment or drop by to see why Oak Meadow is a favorite among college students in the Denton area.